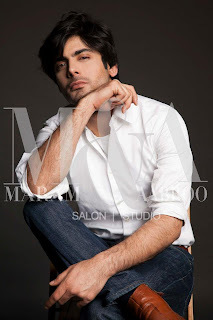 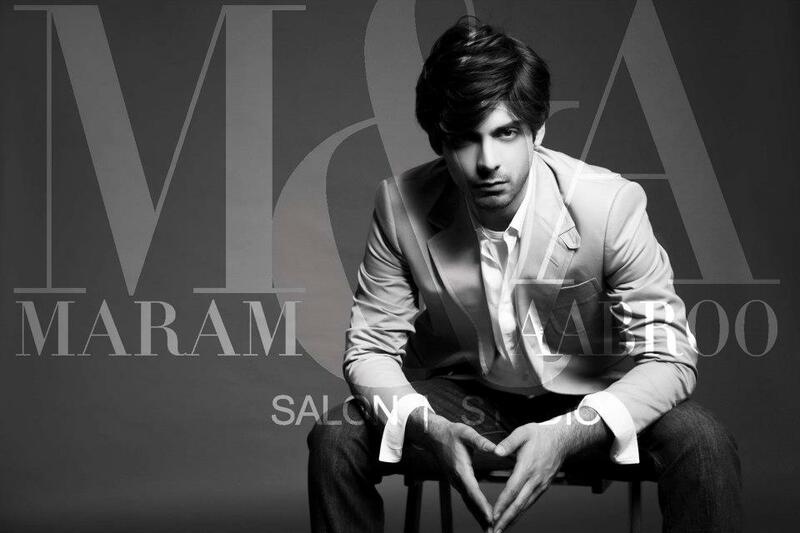 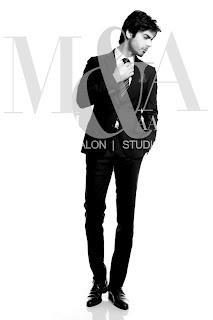 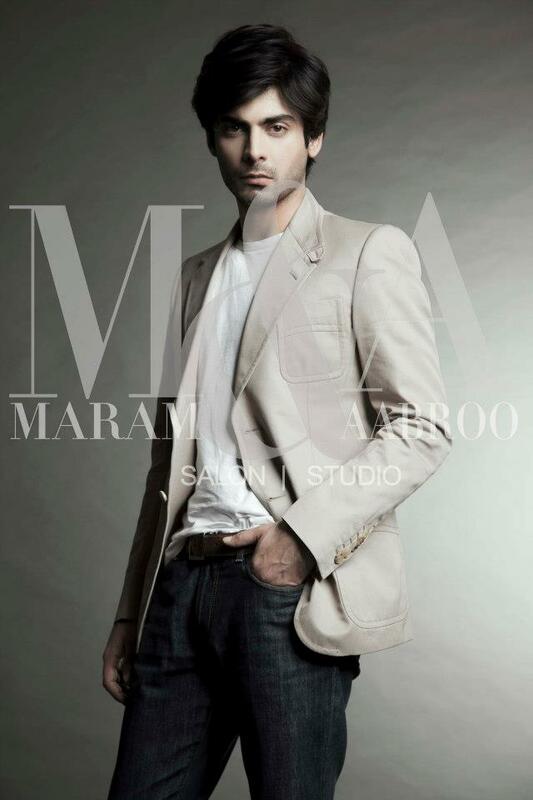 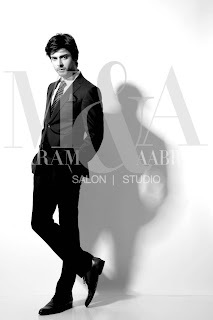 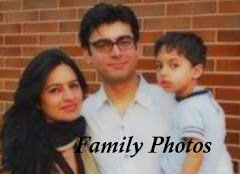 Full photoshoot of Fawad Khan for Hello! Magazine for the April issue. 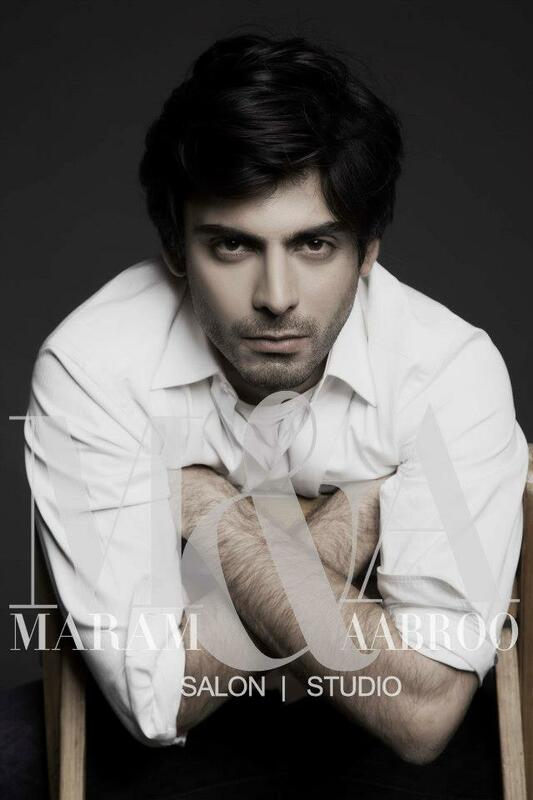 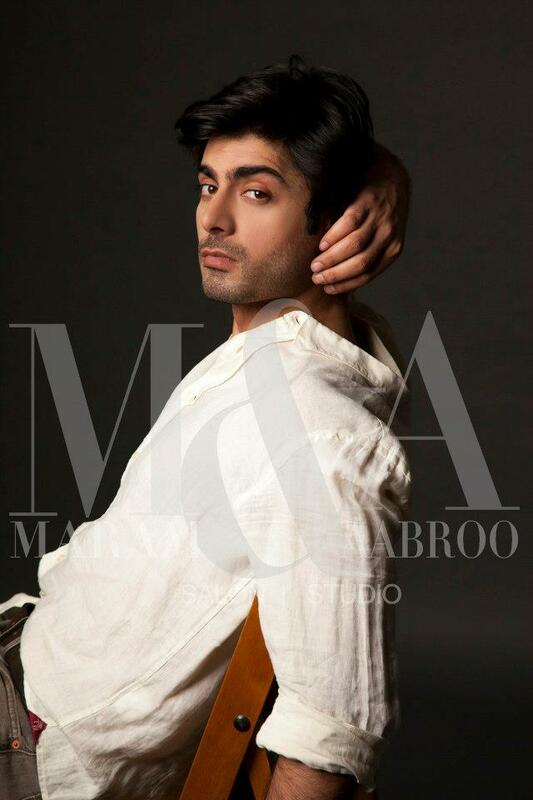 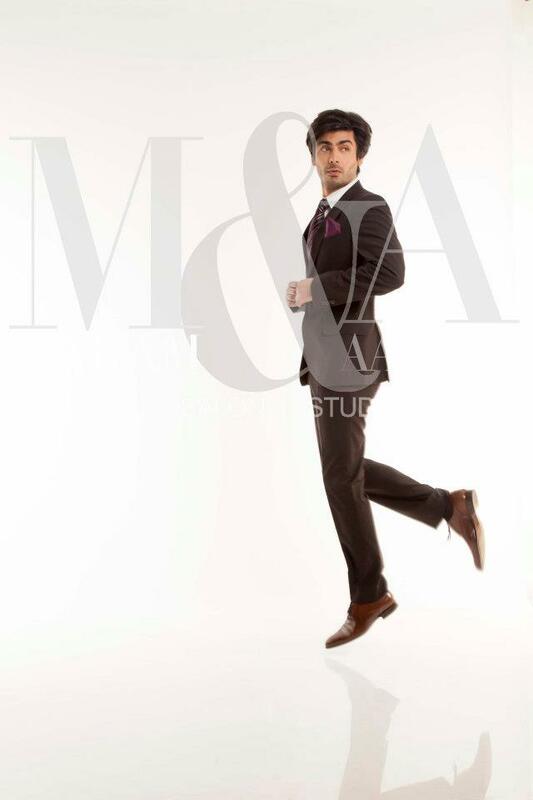 This is probably Fawad's best photoshoot yet. 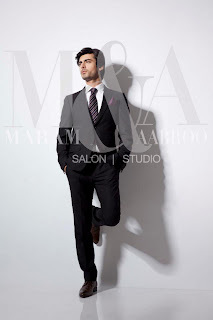 He is looking very hot and handsome. 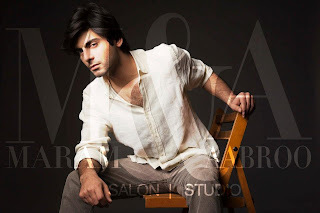 He is trying to look like Imran Abbas !!! 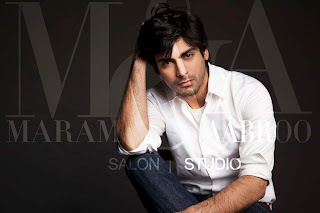 Kabhi Tom cruise Ko copy Kurta hay kabhi Imran Ko ye kesa bunda hay?? N who the hell r u to say him something if u cannot speak gud about him than dont say anything bad too. 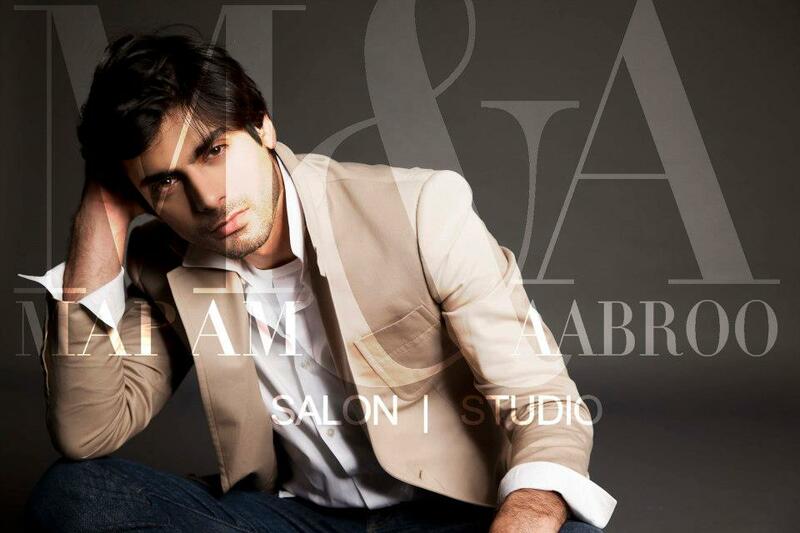 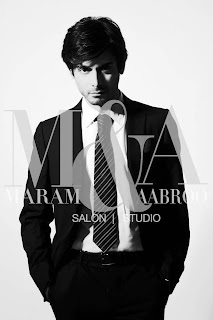 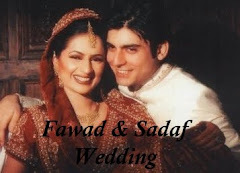 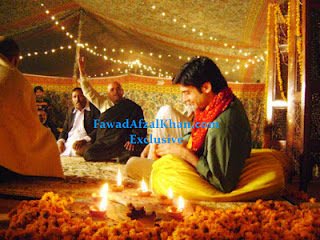 copy fawad khan.....fawad is best.... imran Abbas do not know anything how to do acting or modeling! Jin logon ko fawad pasand nai wo plzzz apni bkwaas bnd rakhen,.. r agar itna he bura lgta hai to website q kholi hai jao imran abbas k pages search kro.. bloody bullshitt.. 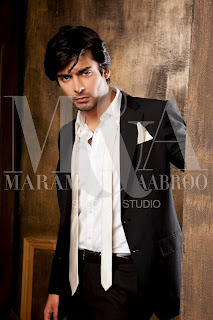 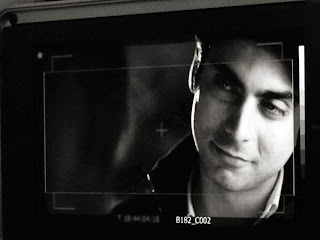 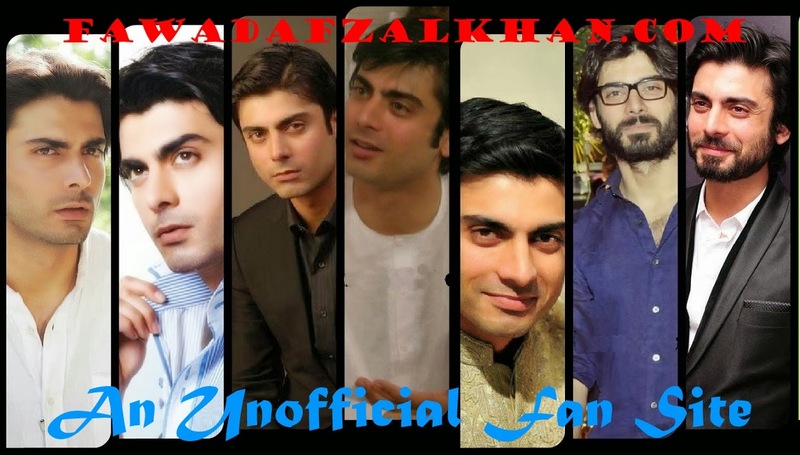 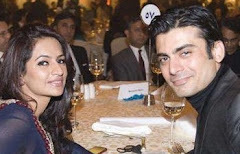 THE FAWAD KHAN SIMPLY ROCKS...I am an Indian but i think i can relate more with fawad's acting and the kind of roles he has done...i am a huge fan of his!! 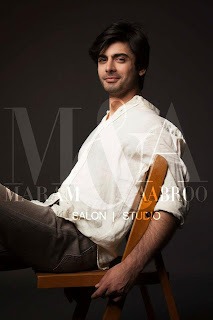 looking forward pic's and I'm a biggest fan of you pakistani actor & soanam kapoor is a biggest fan of her indian actorss. 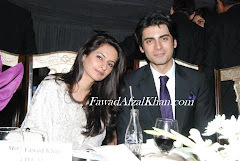 I want to meet you both personalities please give a personal contect number or please come to Bahawalpur City. My self Engr. Muhammad Ismail Khan Balouch.